The Philippines is one of the best tourists-friendly countries that offer an endless list of Tropical Island and some exotic and memorable places that are worth your visit. Just off-the-radar, the country is overshadowed by SEAian nearby countries and other Pacific island destinations. Many may even find the Philippines as very good value for money with a bulk of amazing destinations and experiences for those who at least spend some time in the country. 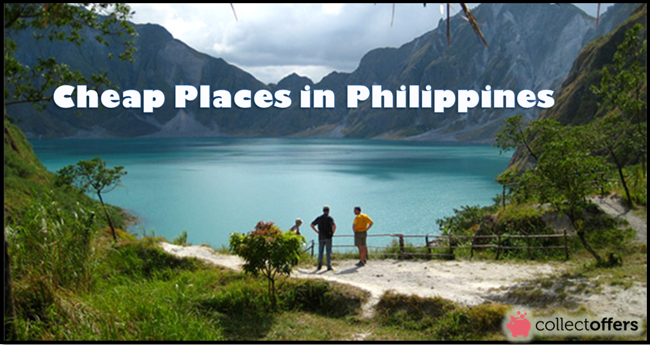 Another popular and appealing thing about the Philippines is the fact that it is very affordable. Many budget travellers who do not wish to spend huge bucks in travelling can visit the country and manage a good time. Though there are thousands of places in the Philippines where you can travel on a budget but in this post, we have rounded up top 5 places where you can gain new experience and have personal satisfaction. Important Tip: To get your flight, hotels, and exciting tours and packages at more budget price, subscribe to CollectOffers and enjoy amazing coupon codes and best online travel deals from top travel booking platforms like Klook, Hotels.com, and Expedia. 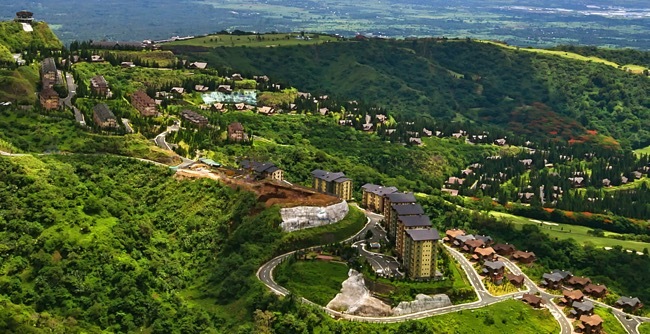 Whether you want to take a trip to a short weekend or want to have the best time, Tagaytay will never disappoint you. You can travel to the Sky Ranch amusement park and enjoy the whole one day there. Also, you can have a playful time at Picnic Grove, relish the weather and spend cosy time with friends and family. Tagaytay is an ideal place famous for its great restaurants, coffee shops, and bed and breakfast to have a fun whole day or the whole weekend. 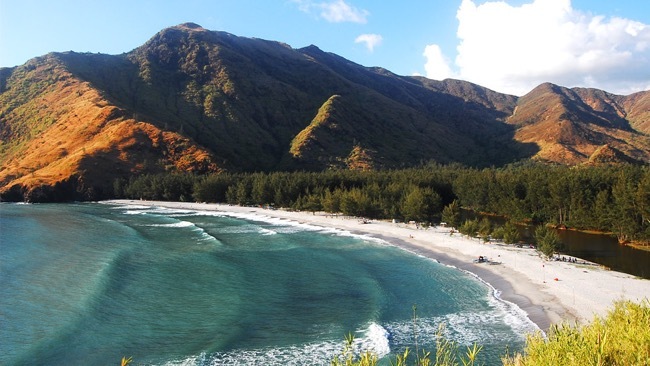 Another budget place to travel is the San Antonio, Zambales. Here there are lots of exciting experiences you can have including the places like Anawangin Cove, Nagsasa Cove, and Capones Island. Whether to explore the beautiful nature, sleep under the stars, or bring your own feet, food, and supplies; you will get the chance to have the best time. Remember that these places are not party places and often it gets pretty dark and quiet at night. So, in case, if you are looking for this, then you won’t be disappointed and can have the best time with your whole gang in the budget. 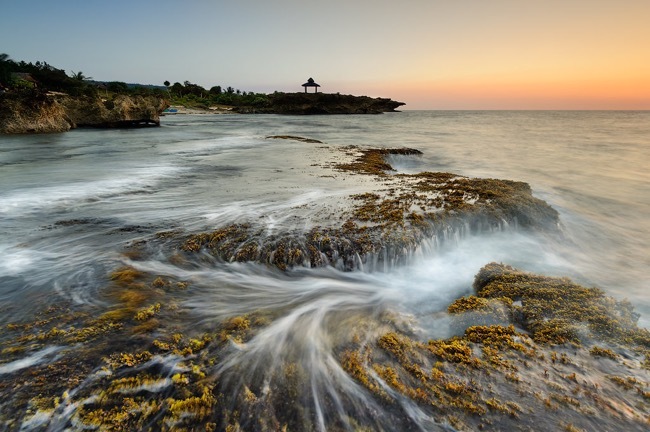 The third cheap place in the Philippines on our list is Bolinao. If you love the sight of beaches without spending hard then this is your ideal destination. You can take a five-hour bus ride to Balingo and within this time you will be in the middle of white sand beaches, exploring the most beautiful view. The buses and hotels rate are convenient near the beach, so you can definitely save more if you are sharing the room with your friend. Also, you can carry your own food or can try seafood which is pretty cheap there. 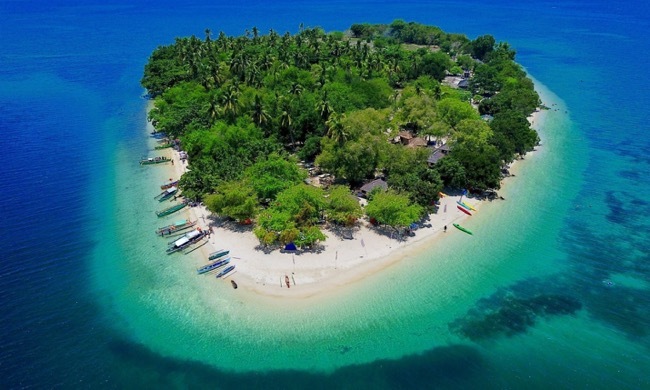 If you idealize beach getaway but don’t wish to charge it on your credit card then you must consider the beautiful island of Potipot in Zambales. It’s the most beautiful beach paradise that’s just an hour distance away from the bus. Probably, within seven hours, you can reach your destination. Just seize the Victory Liner bus heading towards the Sta. Cruz and enjoy the day at Uacon Barangay Hall. From that point, you can take the short tricycle and boat ride to Potipot and roam around the island during night time. 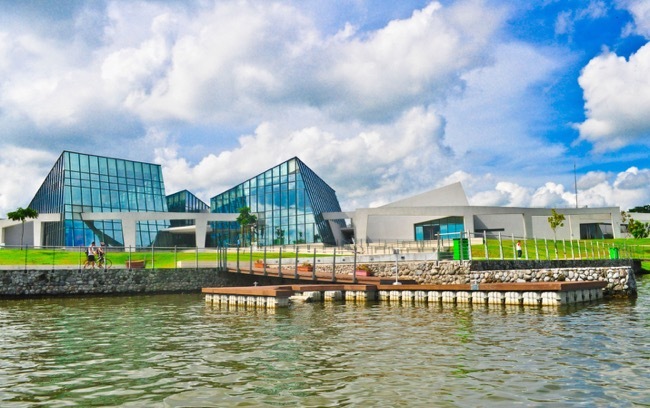 Situated in Santa Rosa, Laguna, Nuvali Evoliving is the top and tourists friendly destination for those seeking outdoor adventure. If you want to relax and unwind near the city then this is the ideal place to trust. In Nuvali, you can plan to go on a road trip with friends and family and enjoy a picnic under the sun. Also, you can take the boat ride, have food at restaurants located there, or could get a free concert or movie ticket to watch under the stars. Even biking and exploring the scenic beauty is a challenging experience. Just take a bus to Balibago, Santa Rosa, and thereon hire a jeep or tricycle to Nuvali. Hope, all the above five best cheap places in the Philippines will make your holiday stress-free and you will gain a memory of a lifetime.